A big thank you to the 47% of MAFSI Reps reporting for this year's 2019 Foodservice Industry Market Forecast. We cannot tell you how much we appreciate your support for this report, which has fast become a leading industry indicator. In MAFSI, there is absolutely no limit to what can be accomplished when so many talented professionals join together. Simply put, there is power in numbers. 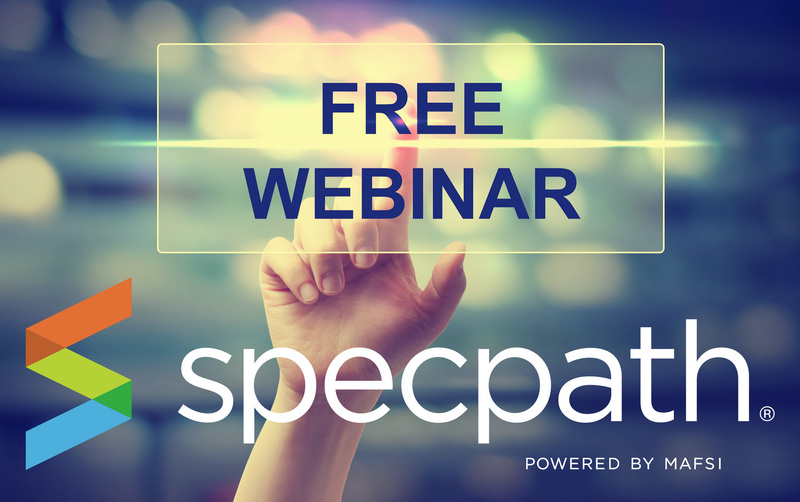 This in-depth, member-only, forecast covers all of the data points and trends...helping both you, our reps, and our manufacturers more accurately predict the future of business, and (hopefully) help to set reasonable goals and quotas for 2019. The report also includes fastest growing segments, rep investment plans for 2019 as well as reports and forecasts from SpecPath, Foodservice Equipment Reports, Foodservice Equipment & Supplies, Ashton Foodservice Consulting and Clarity M&A, Foodservice and Hospitality, Restaurants Canada, Technomic, and AutoQuotes for sharing their data and expertise in our forecast report. How's business? That’s the magic question that begins most conversations between business partners be it rep to rep, rep to factory, rep to dealer, or rep to end-user. 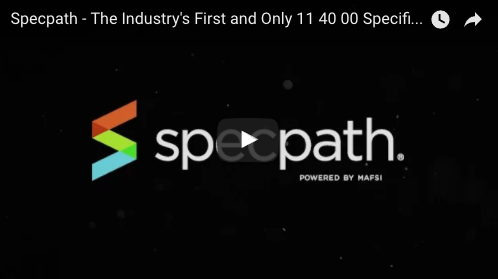 For years MAFSI had discussed the best way to provide the industry with clear sales information. One of our goals has always been to provide an accurate picture of how business is doing. In 2002, we instituted the MAFSI Business Barometer Survey, a quarterly survey that has become a leading economic indicator in the foodservice industry with an inside look at regional and national sales trends and forecast for equipment, supplies, tabletop, furniture and janitorial and sanitation lines. Click here for a sample: MAFSI Q314 Foodservice Business Barometer Survey. There is no one else in this industry better able to provide this information than the rep, the people who live and breathe it across the country every day. The purpose of this one-of-a-kind survey is to share – not only with MAFSI – but with other industry partners and associates how the industry fared last quarter and projected consumer confidence for this quarter. The Business Barometer is firmly entrenched at the top of the foodservice "need to know" information. Cited in industry and national publications including the Wall Street Journal, Foodservice Equipment Reportsand Foodservice Equipment & Supplies as well as industry newsletters, e-blasts and trend/forecast presentations, the data is highly credible and sought after. Additionally, the Barometer is a tool for our rep members to have the necessary data required to negotiate future quotas and bonus plans with manufacturers. This survey is also a benchmark for all of us to gauge our own business activity and growth. The survey is consistent from quarter to quarter and measures trends. Our format shows that differences exist from region to region. We break down the market into its sub-components of equipment, supply, tabletop, furniture and janitorial & sanitation as well as equipment sub-categories of primary cooking, refrigeration & ice machines, storage & handling, serving, food preparation, warewashing, ventilation, janitorial & sanitation equipment, janitorial & sanitation supplies and disposables. MAFSI reps are hired by our manufacturers for their local market expertise and the Barometer is a tool for all reps to understand the pulse of their territories. The Barometer is a tool indicator for establishing performance appraisals and consensus quotas for reps and sales managers. 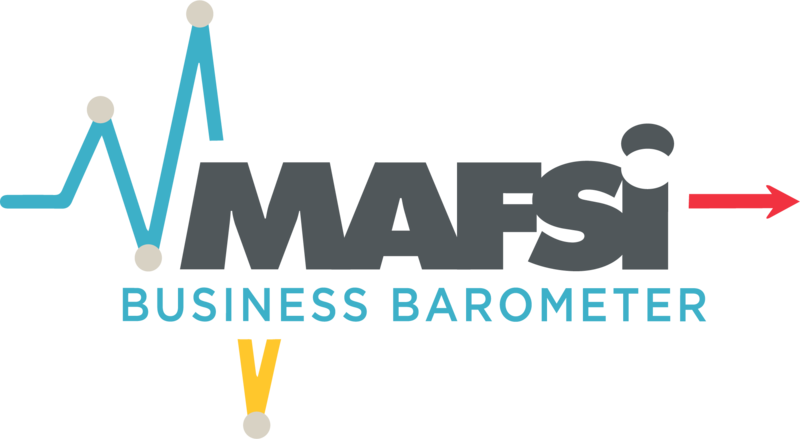 The MAFSI Business Barometer results are sent to all MAFSI members, as well as industry publications and national news outlets each quarter. What data do I need in order to participate in the Barometer? It is critically important that this information - which is sent to everyone in the industry - is precise. That's why we need all rep firms to participate in this survey every quarter. For MAFSI to truly measure the marketplace as accurately as possible its imperative we have all responses from our agencies. The information you provide is always confidential. Sales for the past quarter vs. sales for that quarter last year. Projected overall sales for the upcoming quarter vs. sales for the same quarter last year. The purpose of the MAFSI Rep Firm Benchmarking Survey is to provide credible industry data for the foodservice rep agency. This data and the final report will help an individual organization see national industry trends, understand how they compare to others in similar organizations or geography as they move forward within the industry to improve processes and outcomes. Benchmarks are critical for rep firms as we constantly strive for improved processes and results within our organizations to meet the needs of our manufacturers and customers. 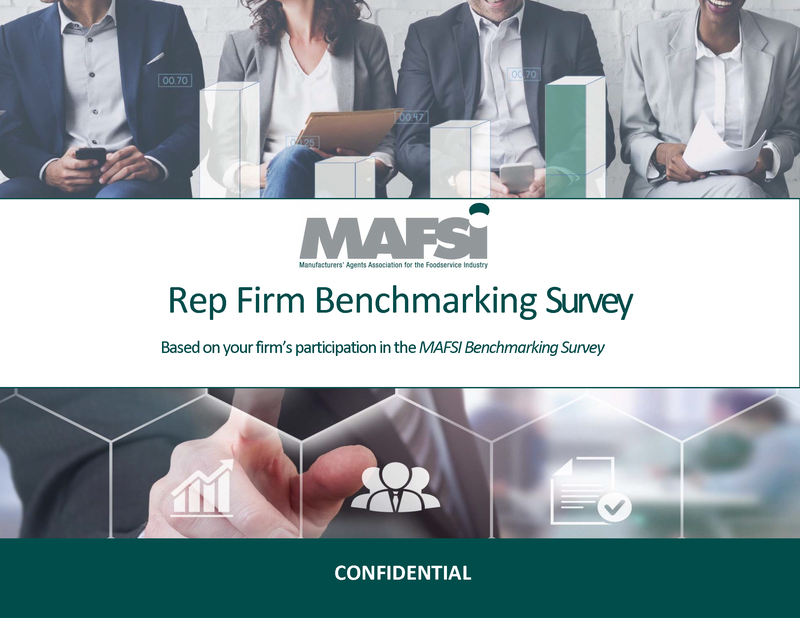 The MAFSI Rep Firm Benchmarking Survey is only available to MAFSI Rep FirmPrincipal members. 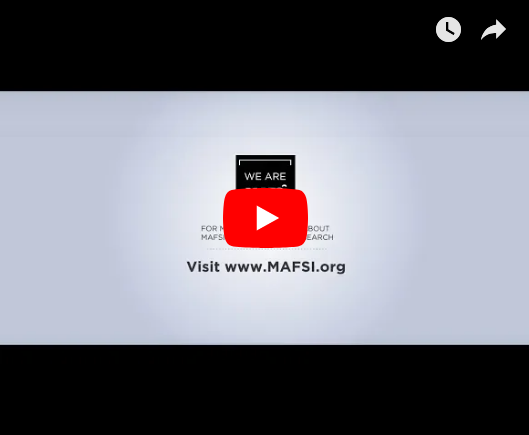 If you would like access to the MAFSI Rep Firm Benchmarking Survey but are not a MAFSI member join today by clicking on Rep Membership or Manufacturer Membership.